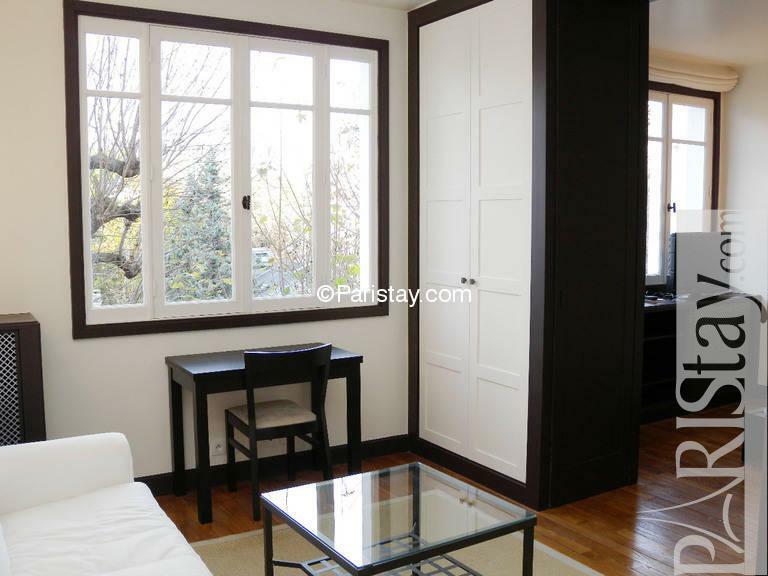 Located in the heart of the elegant 7th arrondissement, close to Invalides and St Germain des Pres area, this beautiful flat has all the charm of the Parisian apartments. 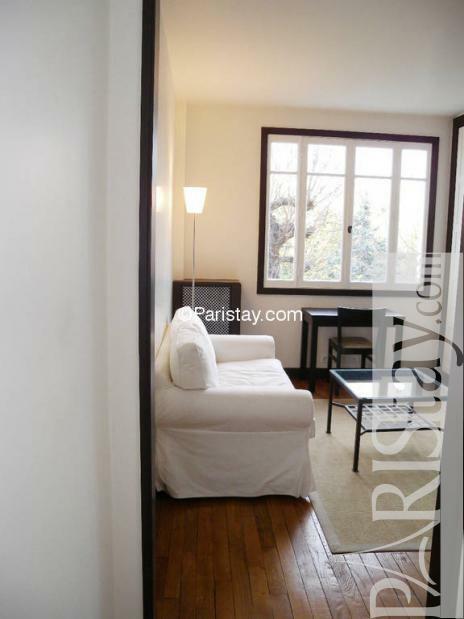 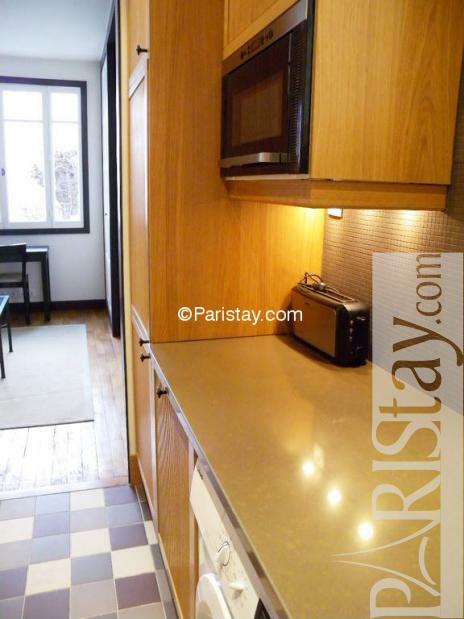 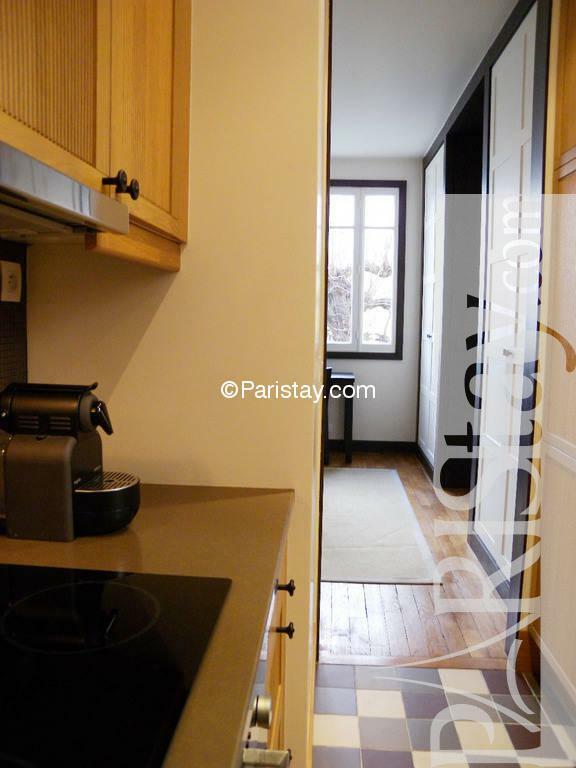 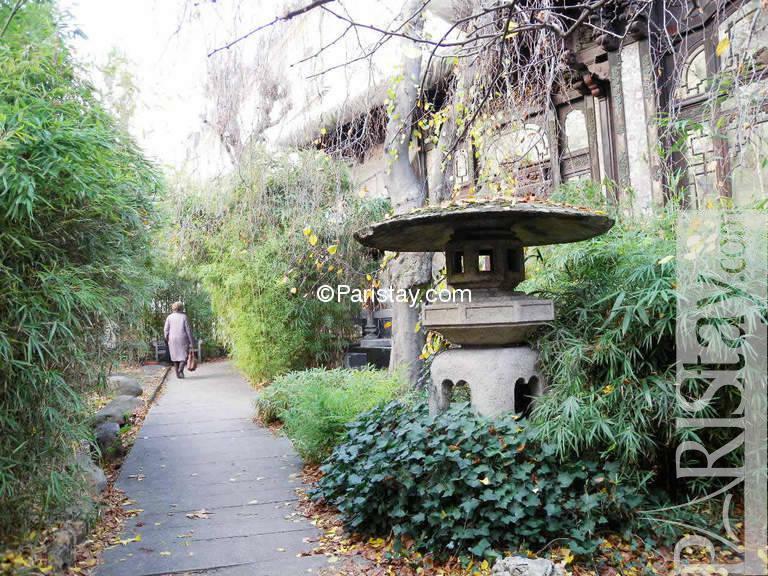 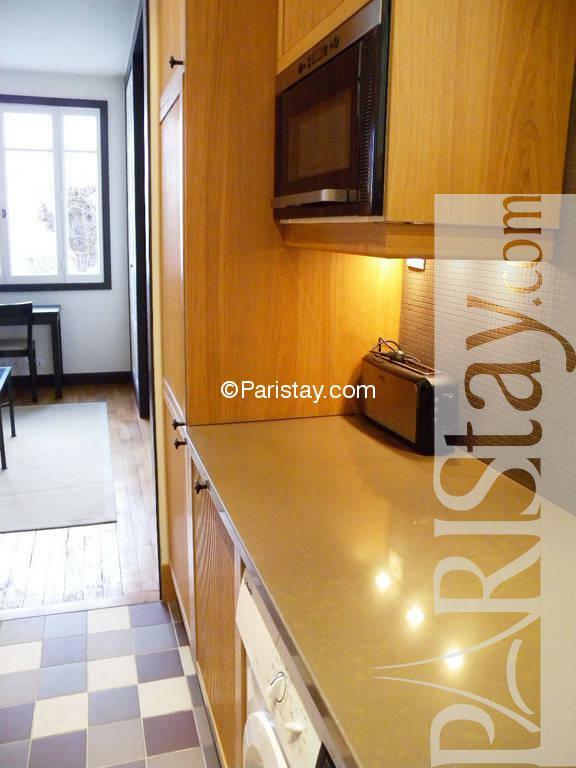 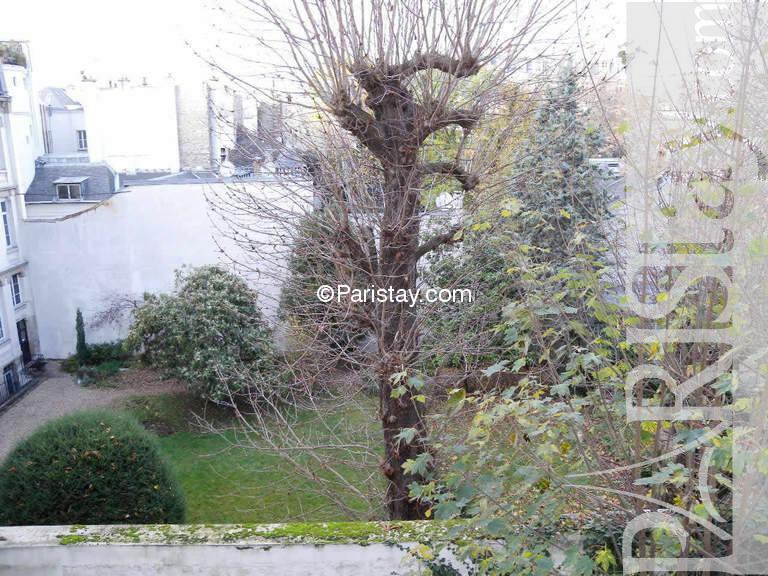 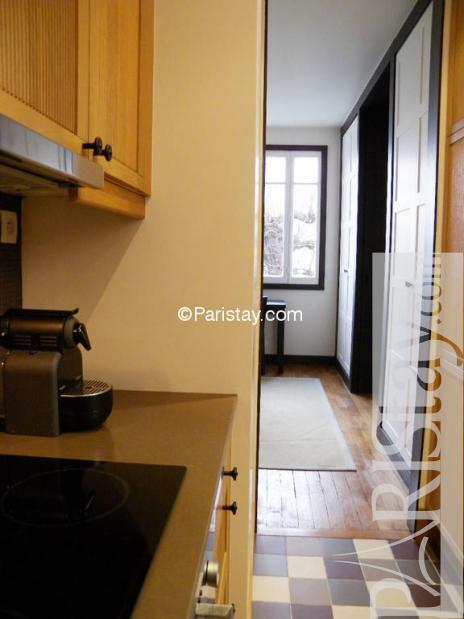 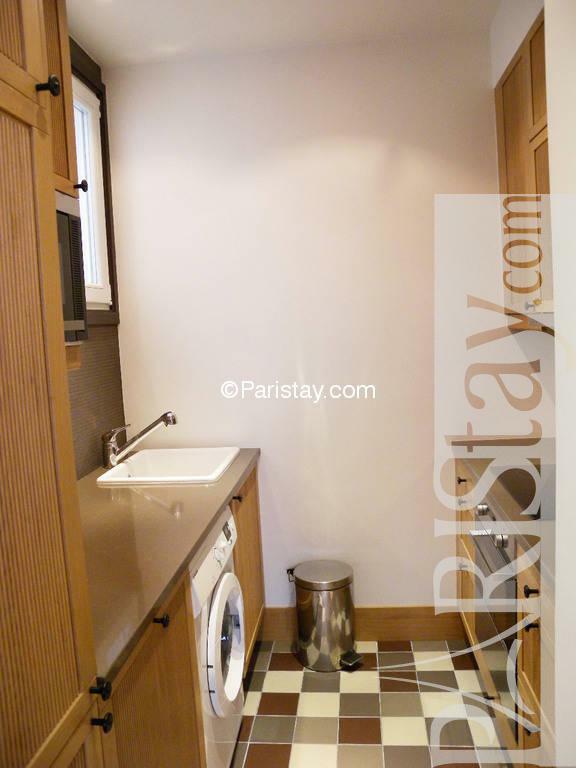 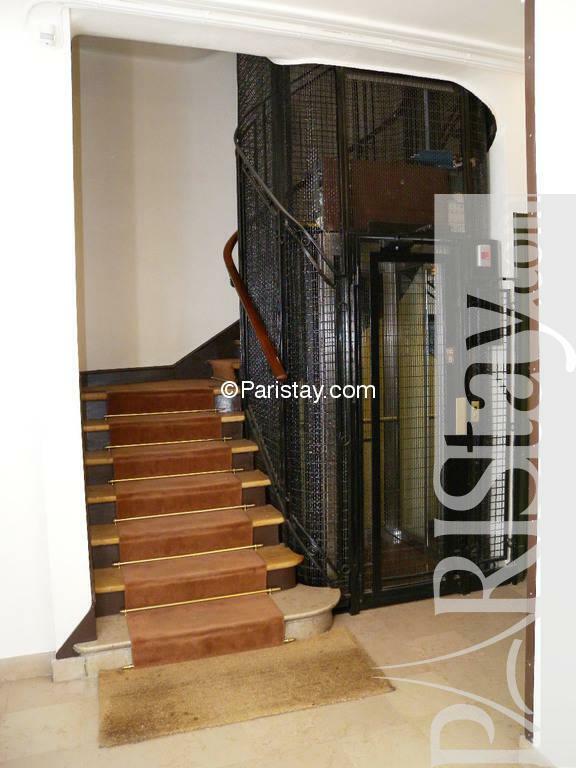 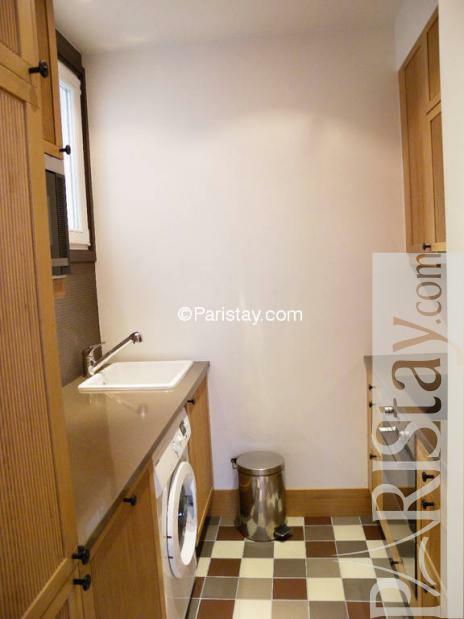 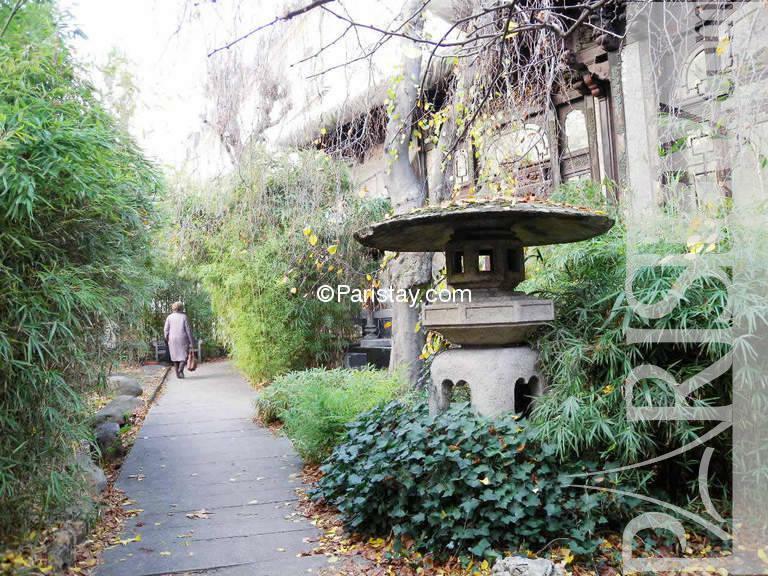 This 4th floor one bedroom apartment in Paris with elevator is very quiet as it is surrounded with private garden. 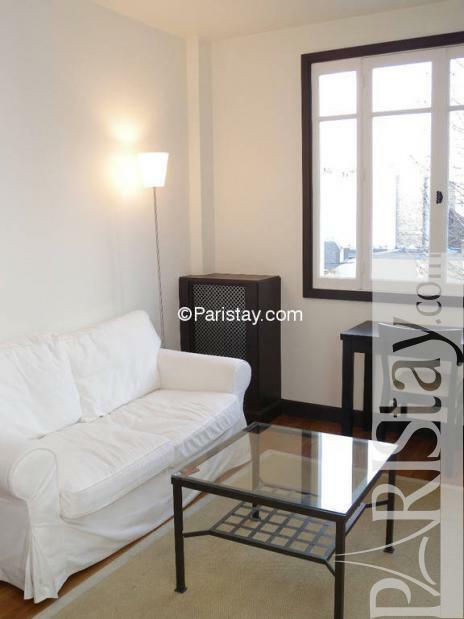 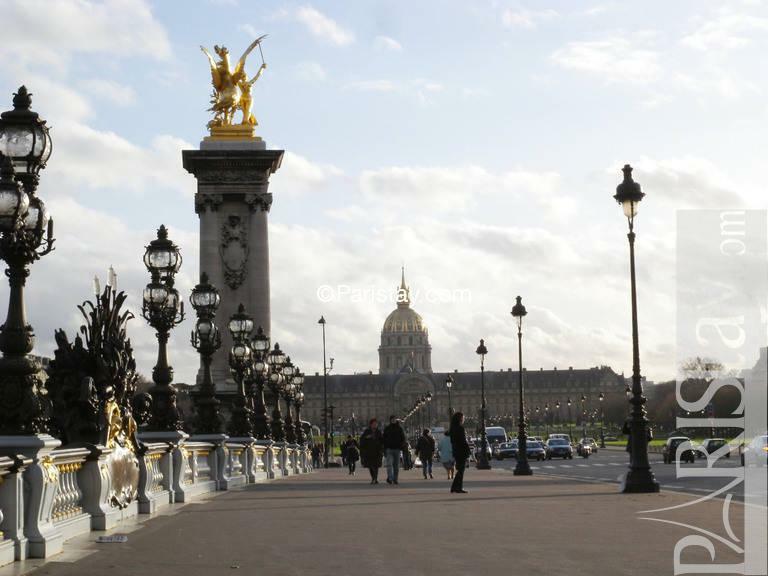 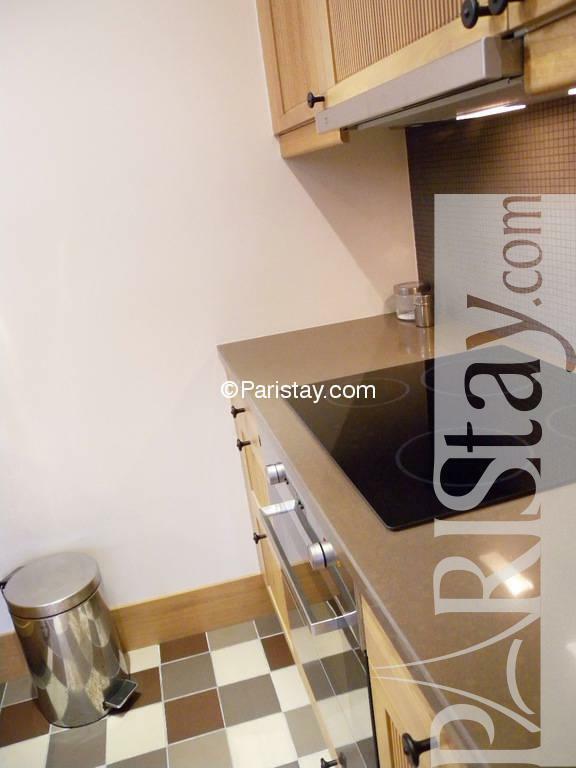 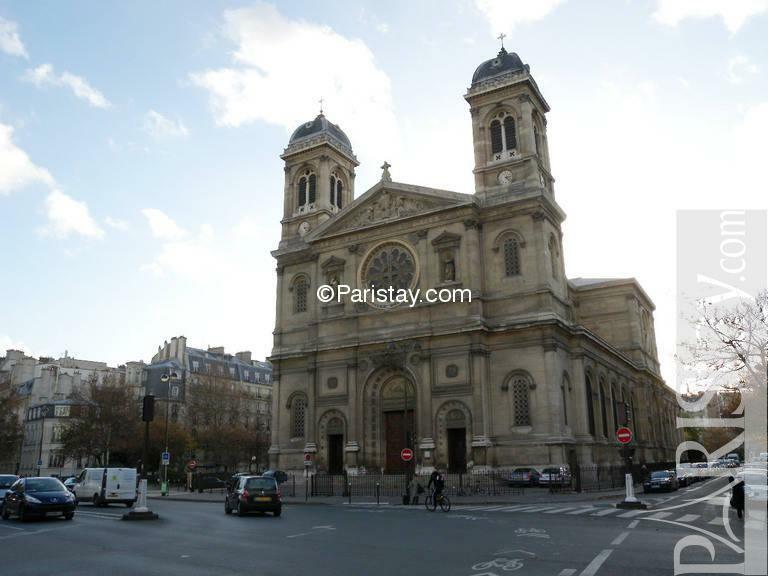 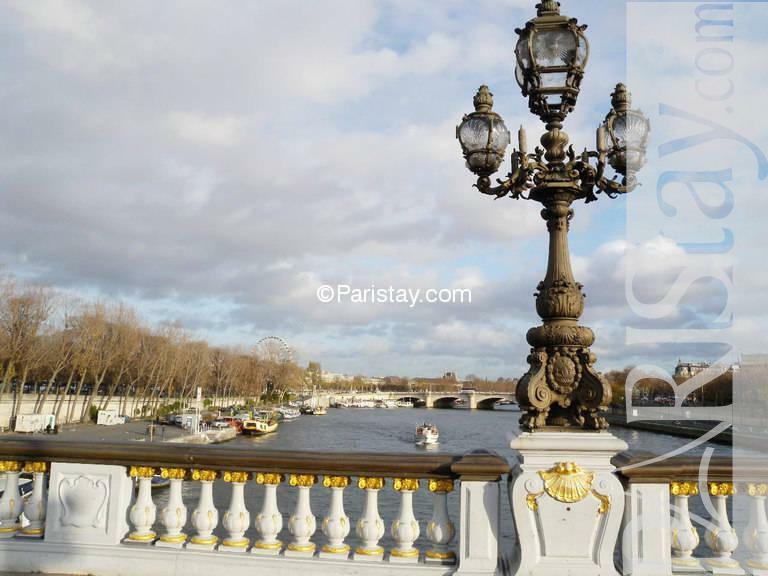 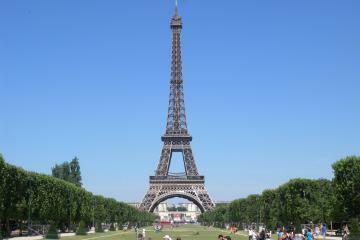 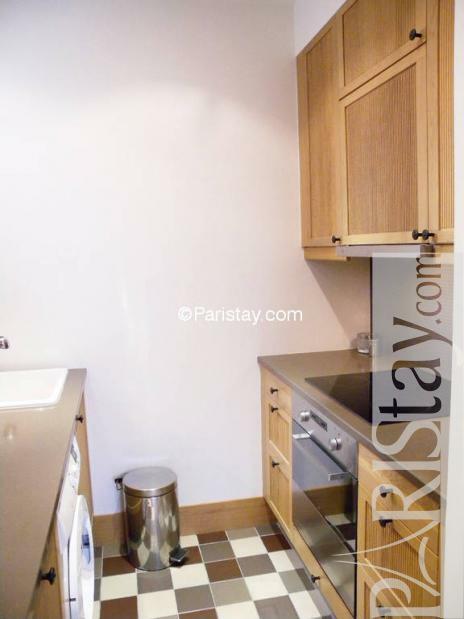 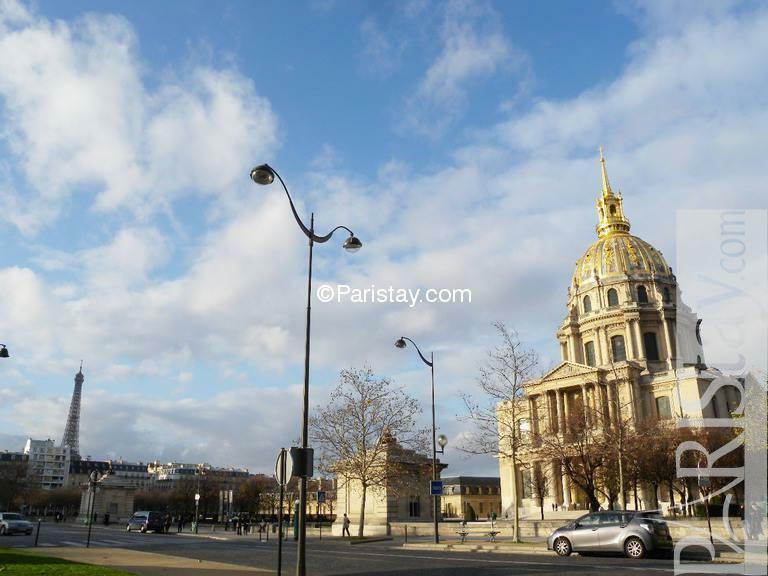 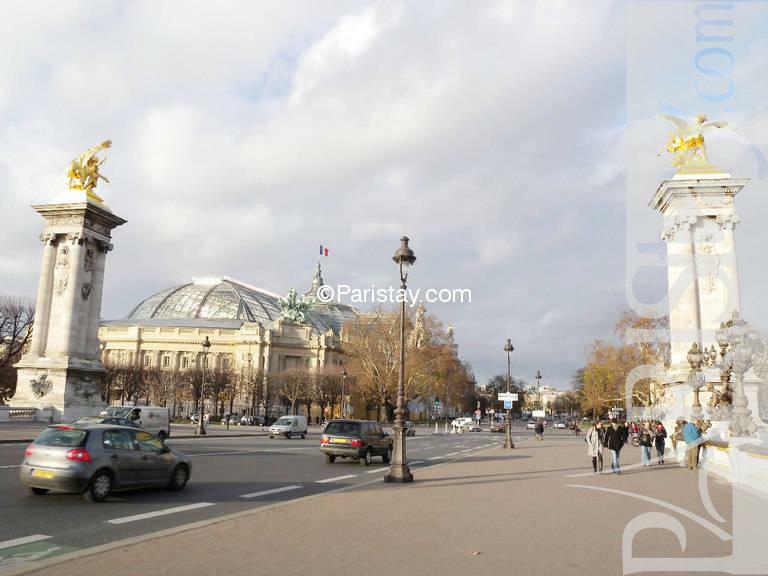 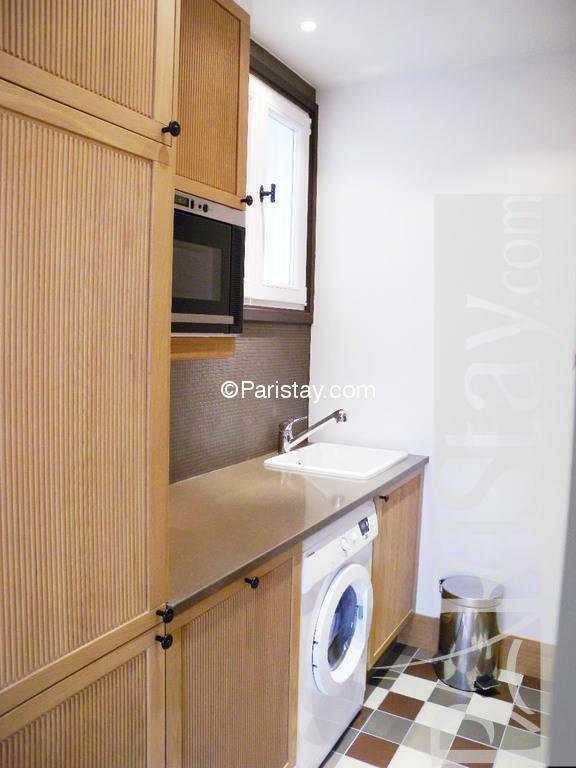 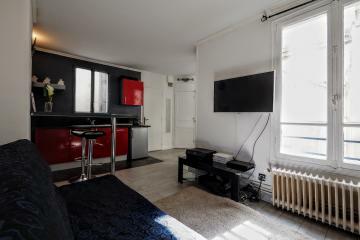 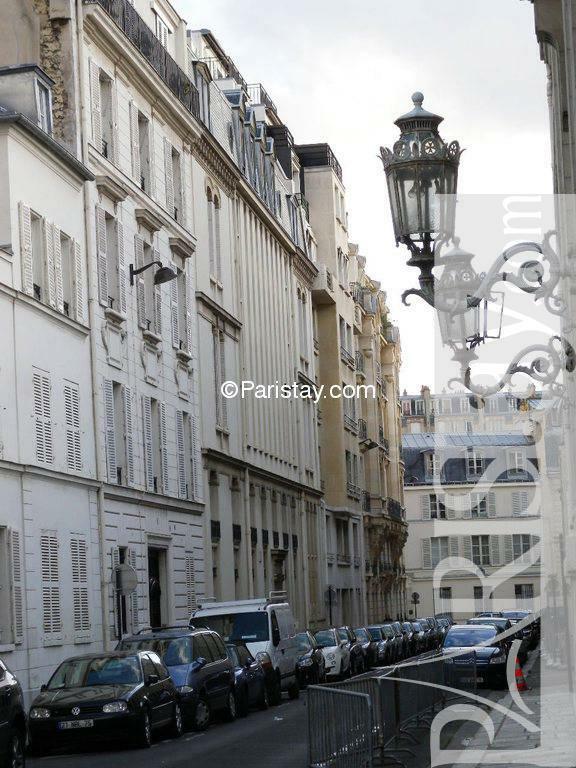 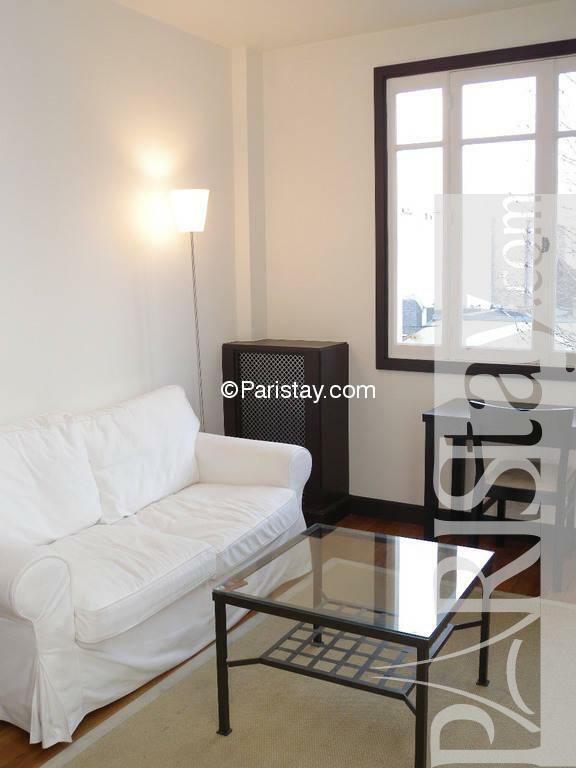 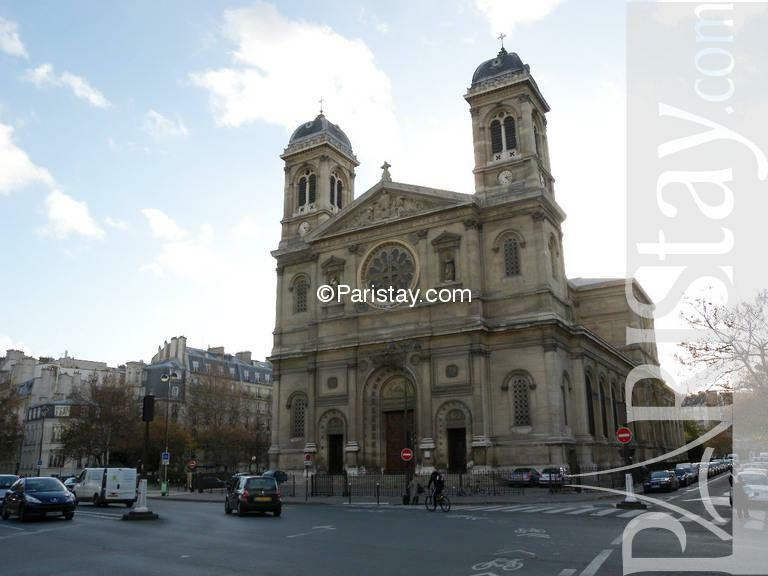 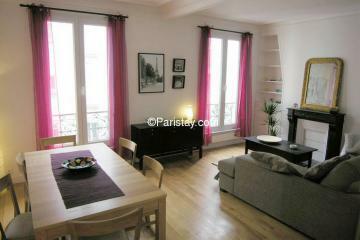 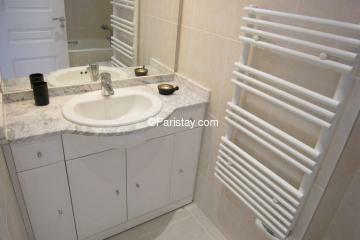 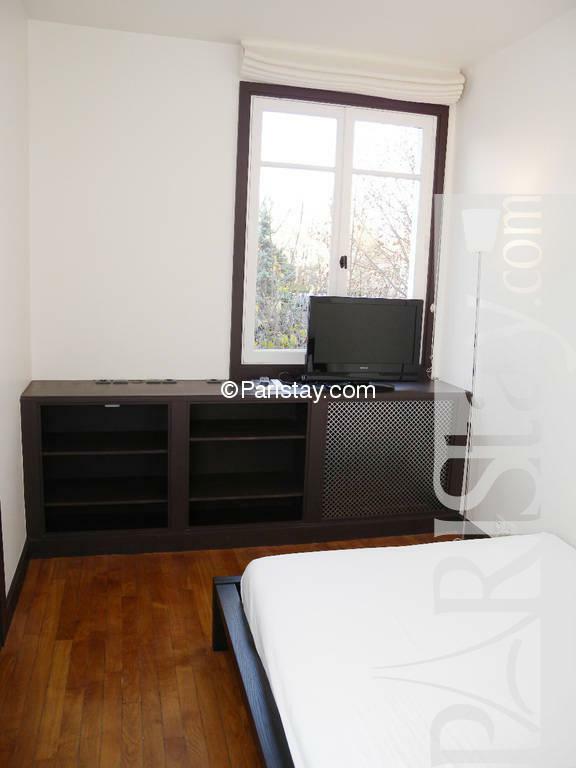 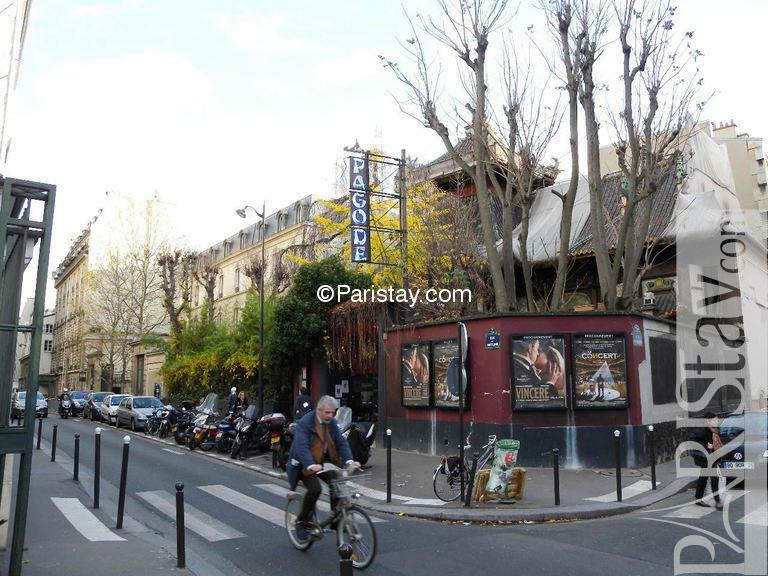 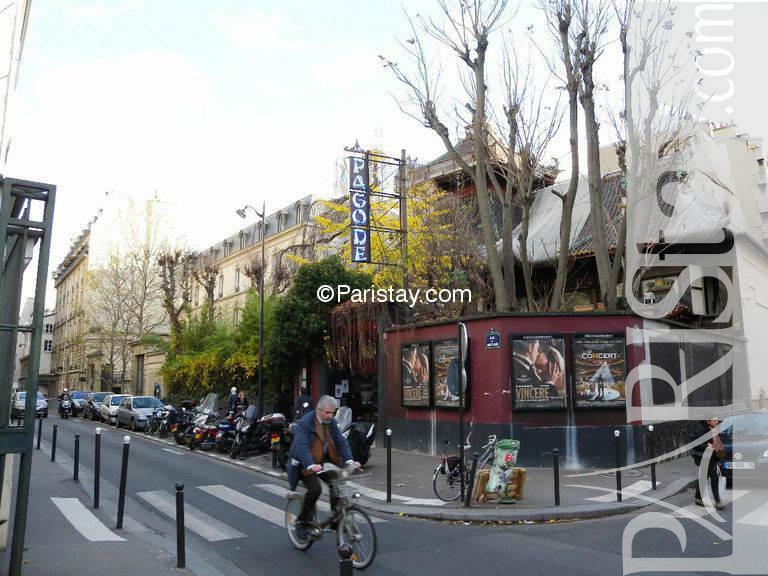 Ideal Paris long term apartment rentals this flat has all you need for your comfort. 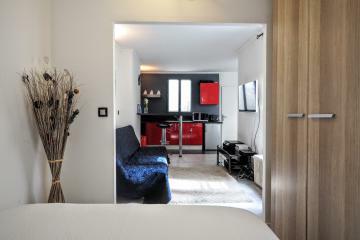 The bedroom is separate from the living room with a sliding door. 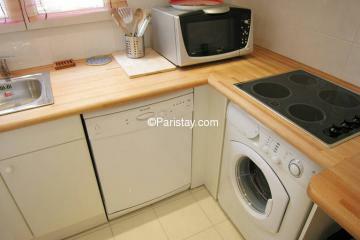 The kitchen is fully equiped and has enought place to make you feel free to cook your favorite french dishes. 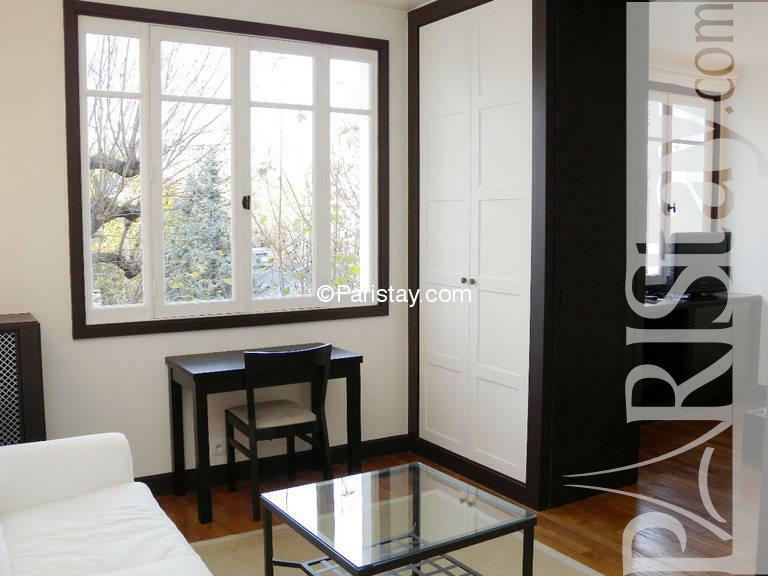 The living room has a huge window overlooking a private garden. - Your personnal multi-risk insurance policy is not included, Why an insurance? 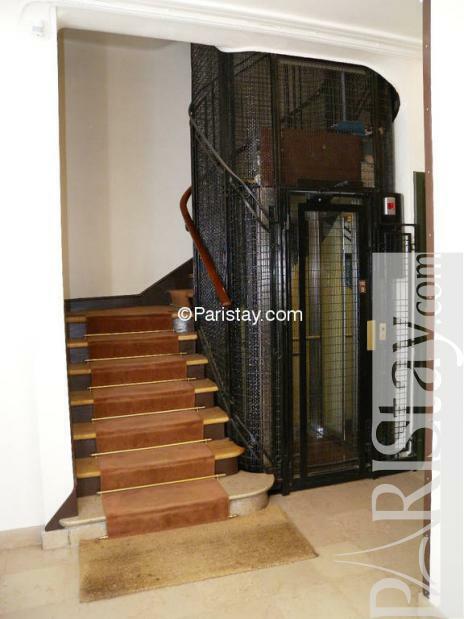 1930's Building, 4 rd floor, with Lift, entry code security system, 1 bedroom Appartement, furnished, Approx: 32m² / 344 Sq.Ft. 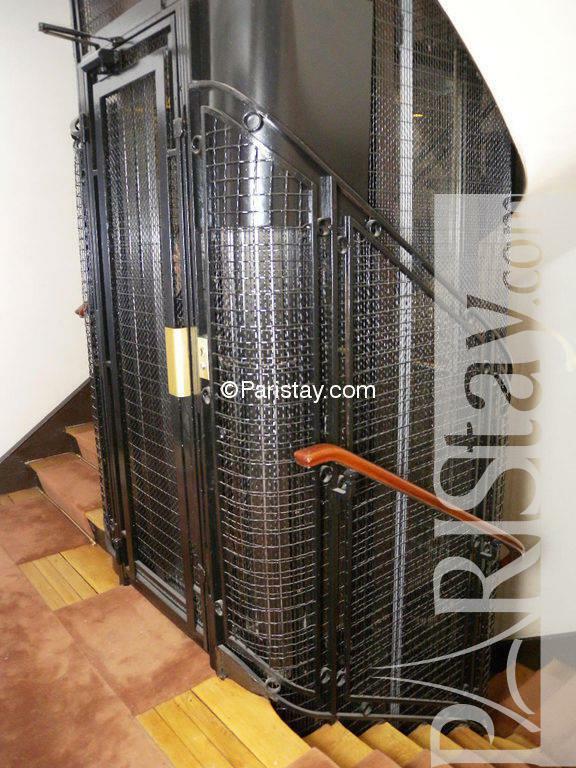 Superintendent,High security lock on front door. The information contained on Paristay.com is strictly informative, it doesn't imply any legal engagement or contractual agreement on behalf of Paristay. 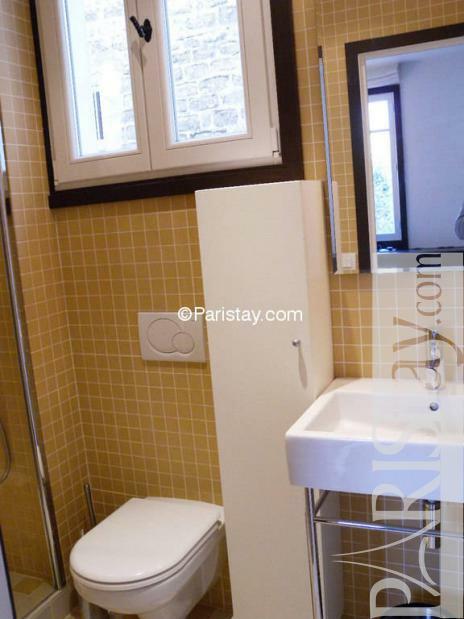 Paristay may modify the characteristics displayed on it's website. 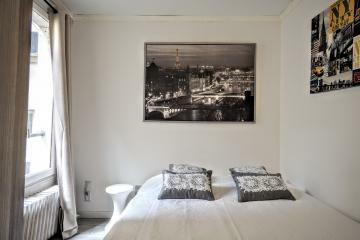 This information can be prone to errors or omissions. 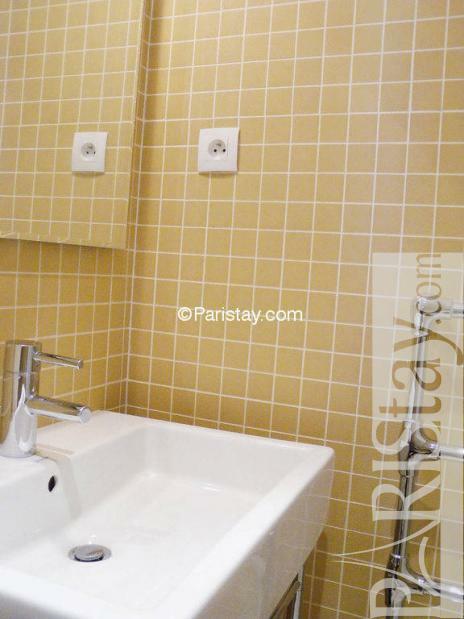 All surfaces are approximate.